Link to a service that POSTs GeoJSON to the platform. There are three ways that external data can be enabled and choosing the right one depends on the data and the model running it. Raster: If you have a Raster GeoTIFF, it can be linked as a evaluation map or a impact map. When you link a Raster evaluation, the impact processing is left to you, no checks are made on the raster symbology etc. Select the system for which you want to link the Raster evalaution. Enter the WMS Server Details. We can host your Raster evaluation maps for you as well. POST: Using the API, you can POST an evaluation or an impact map either as a GeoJSON or a GeoBuf file. Please review the data requirements to specify attributes to your features, otherwise the payload will be rejected. Once the geometries are generated in your software, use the API to post it to a specific user. A sample program that does this: that is submit external data as impacts, evaluation or a diagram is available on GitHub for your review Geodesign Modellinker. 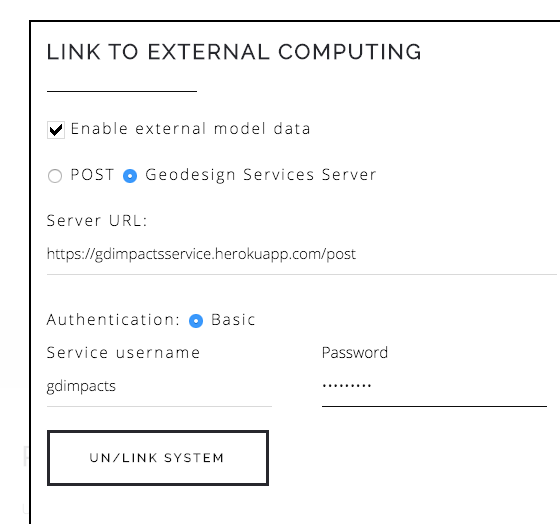 In this usecase, here is how the flow of data would work, assume you want to send a impact or evaluation map generated by your software to a user. For example Get all diagrams that the user has selected. (using the Geodesign Hub API). POST the GeoJSON back to the project and the user using the API. Geodesign Services Server (most advanced): Alternatively to automate the workflow described above, a Geodesign Service server can be developed and linked. This will ensure that impacts and evaluations are generated and submitted asynchronously in realtime. While not complicated, it requires software development knowledge and is only recommended if you have something specific and advanced to study. 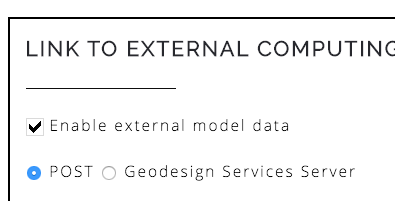 Any one can build a geodesign services server or make their model available as a geodesign service. 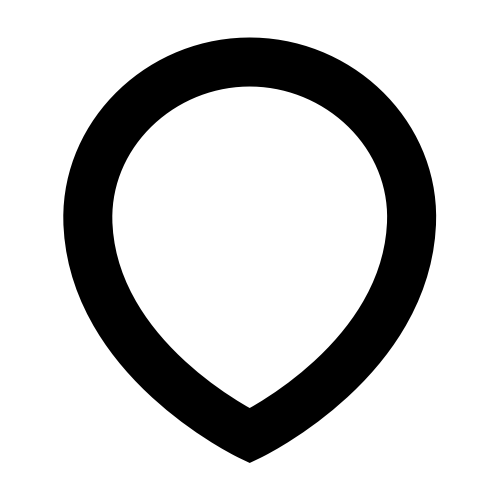 You can see a sample code for a server on GitHub as well. External computing resources can be linked to display evaluation and impact maps for a system. 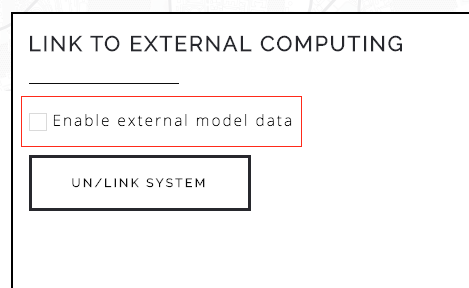 Select the system for which you want to setup external model. First enable the data; by default, the link is disconnected. Check the box that enables the link, you can choose either a POST request or a Geodesign Services or a Raster to build this link. Once the system is linked to external data, maps will be provided in the user interface to show the external dataset.